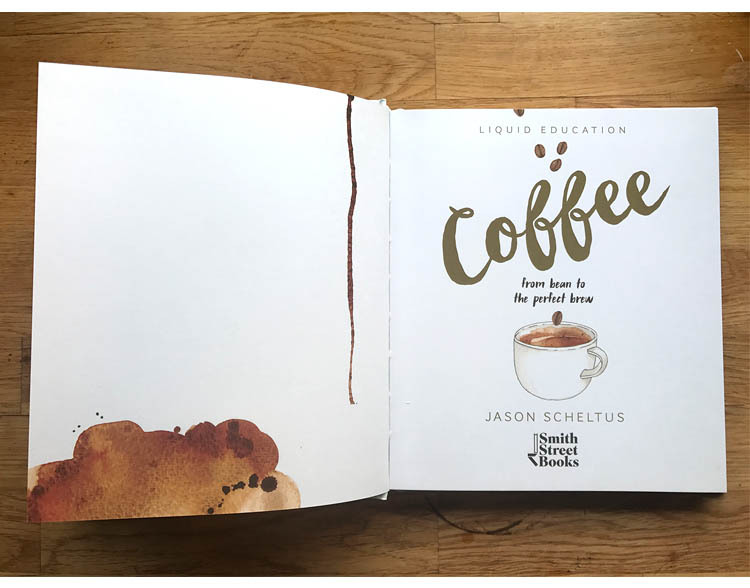 Written by co-founder of Market Lane Coffee, Jason Scheltus, this little book is a go-to-guide all about coffee: from the bean to how to create the perfect brew. 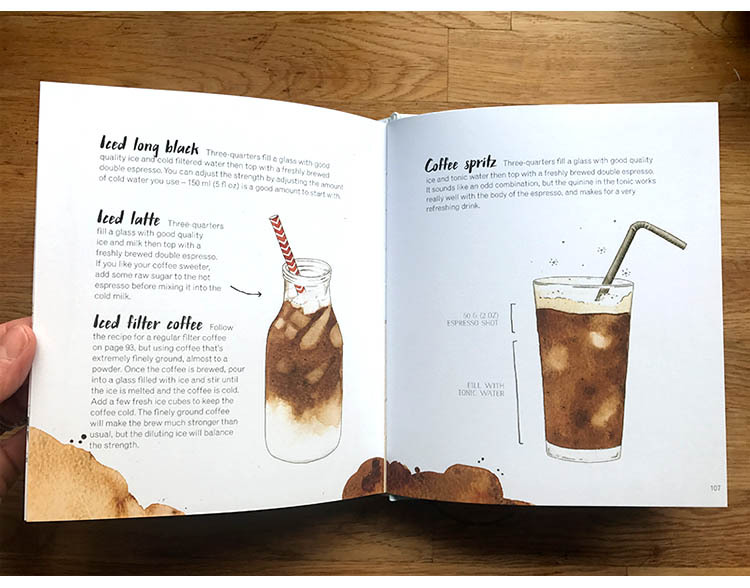 I created all the illustrations for Liquid Education: Coffee, and was responsible for the layout design and typesetting. Buy a copy over here!